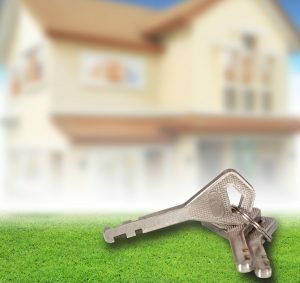 Get your key to hassle free property management by choosing one of our professional service options. This is our most popular option. We take you step by step down the road to maximizing your income and maintaining the value of your property with very little time required from you. Although the communication is there, we will handle all the leg work so that you can enjoy the benefits of what full-service property management has to offer. More time for you to enjoy life and less time to worry about your property because you have peace of mind that your investment is safe with us. *Additional costs for replacement and repairs along with any legal / recording fees are at the expense of the owner. 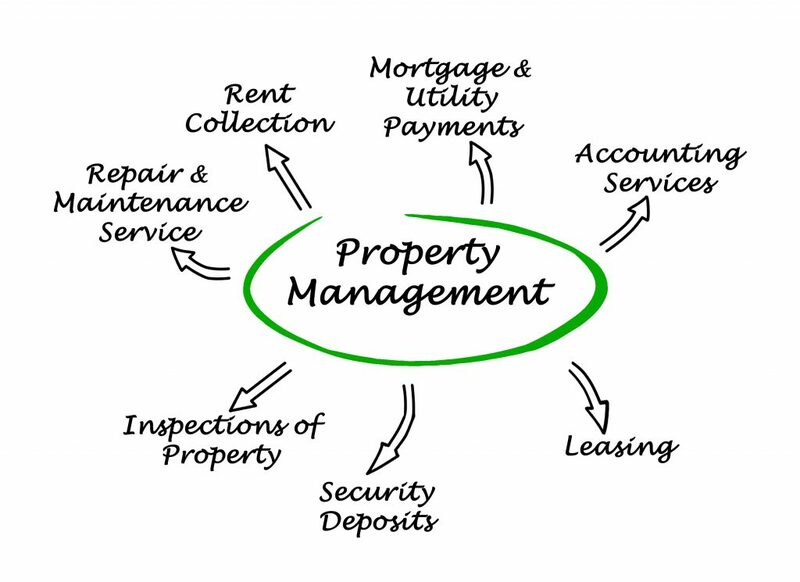 If you have a quality tenant in your property, RC Real Estate Group can offer you our management only service option. This would include the collection of your monthly rents and fees forwarded to you on a monthly bases. In addition, we process all maintenance requests and arrange for repairs. We provide a 24 hour emergency maintenance hotline. We communicate with your tenant on your behalf with regards to the property.